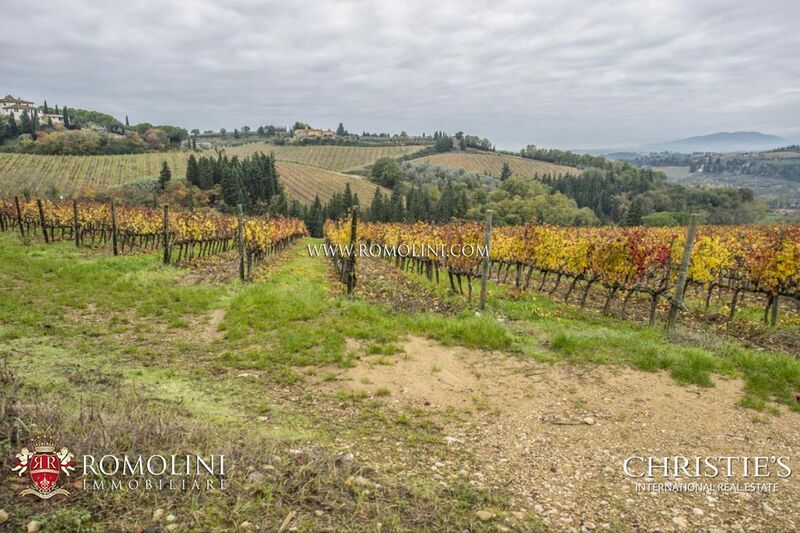 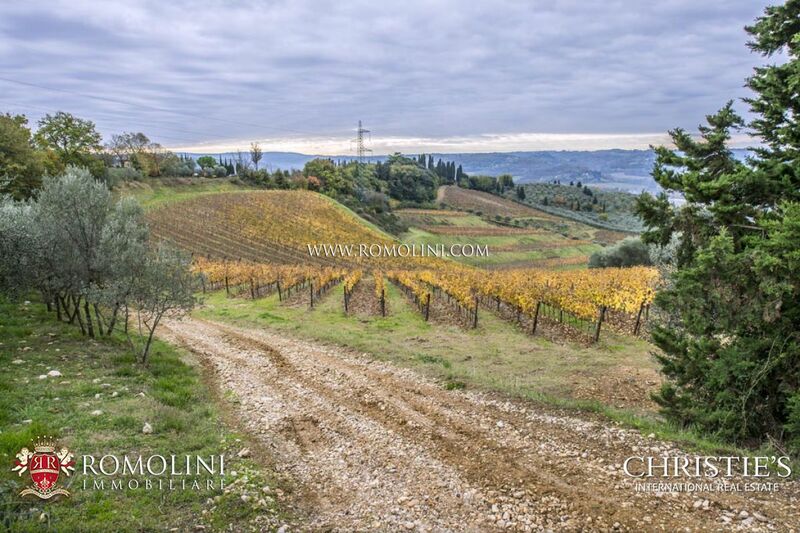 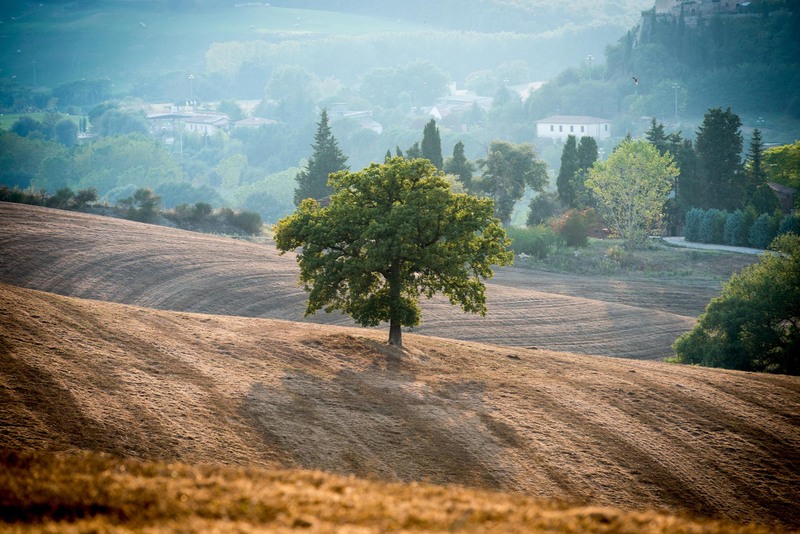 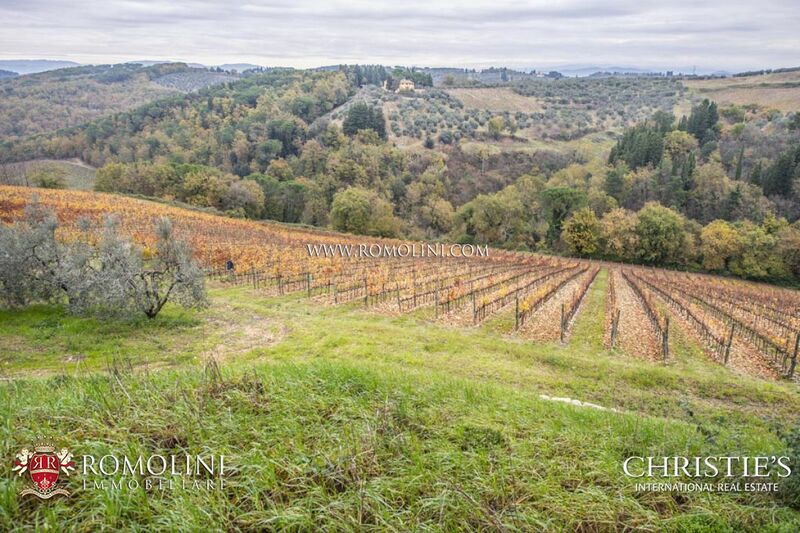 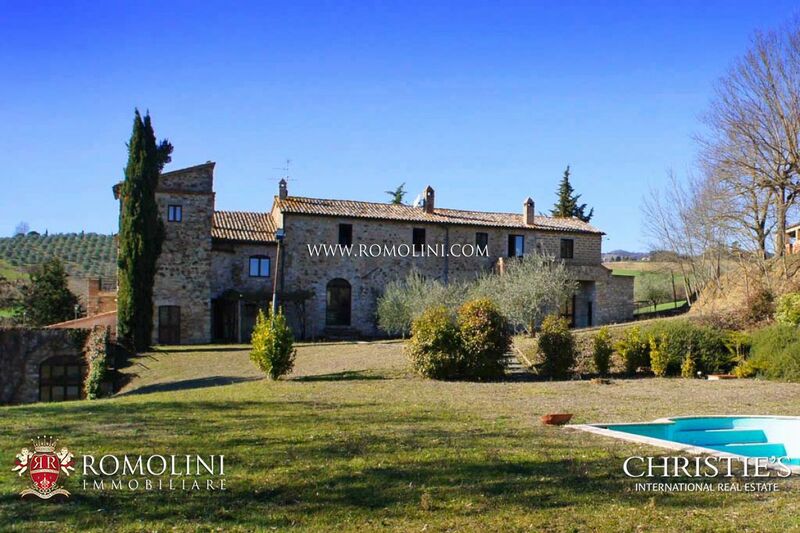 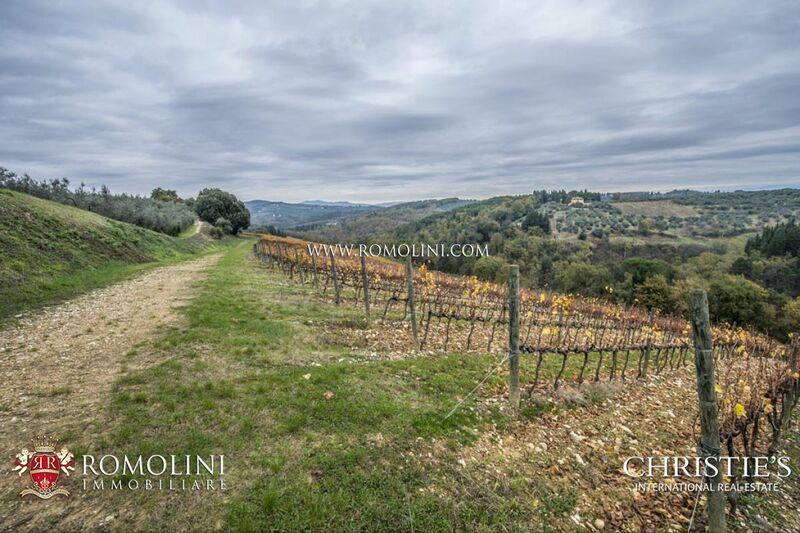 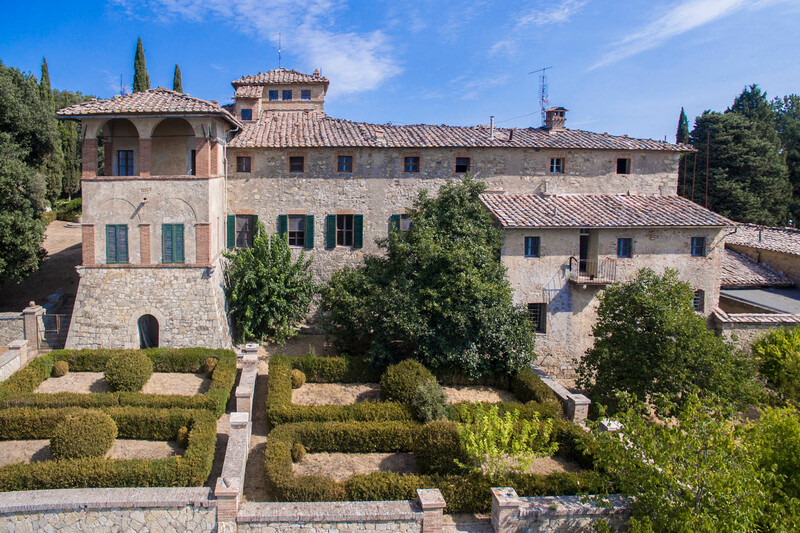 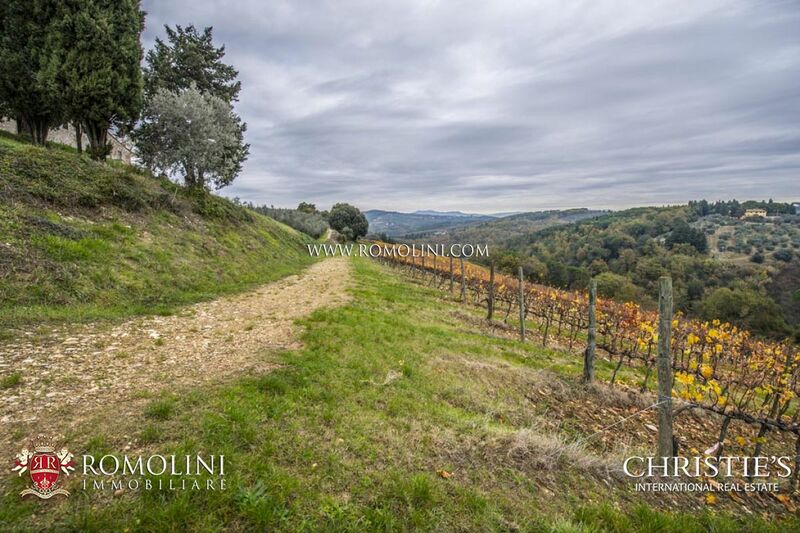 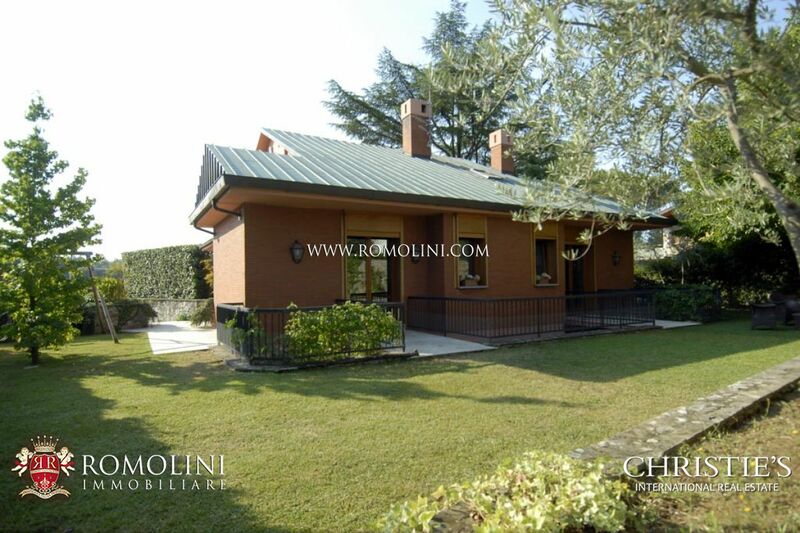 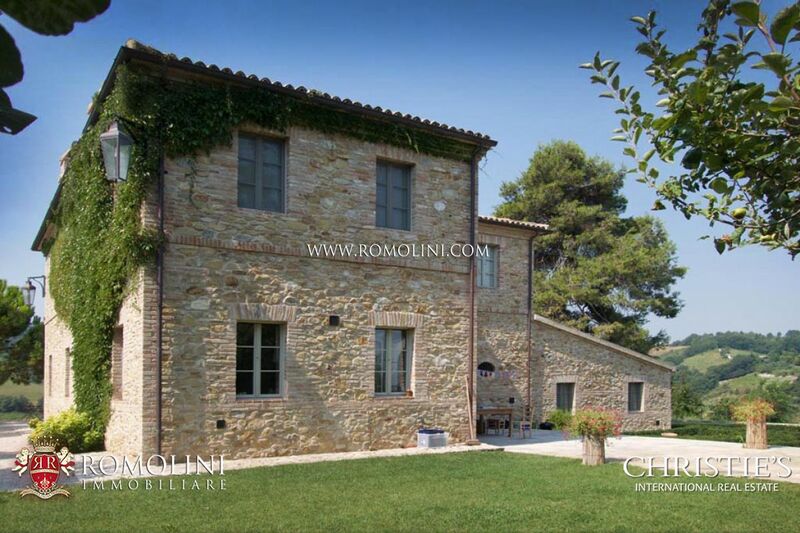 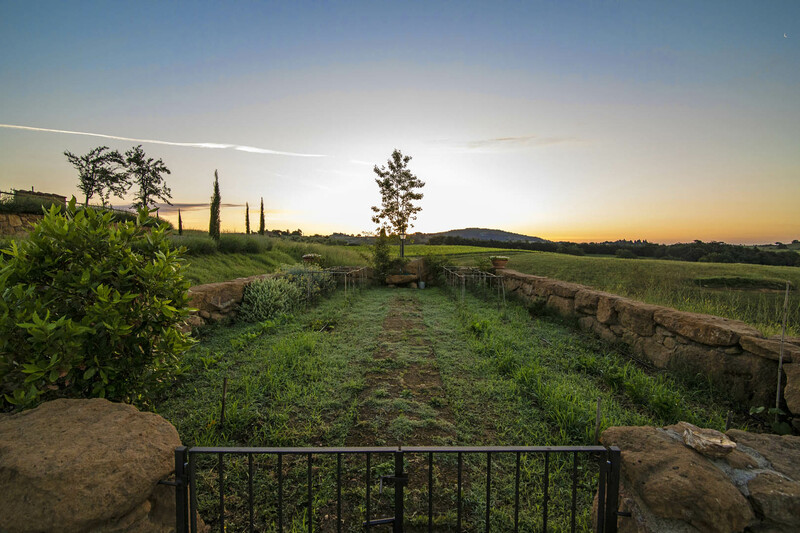 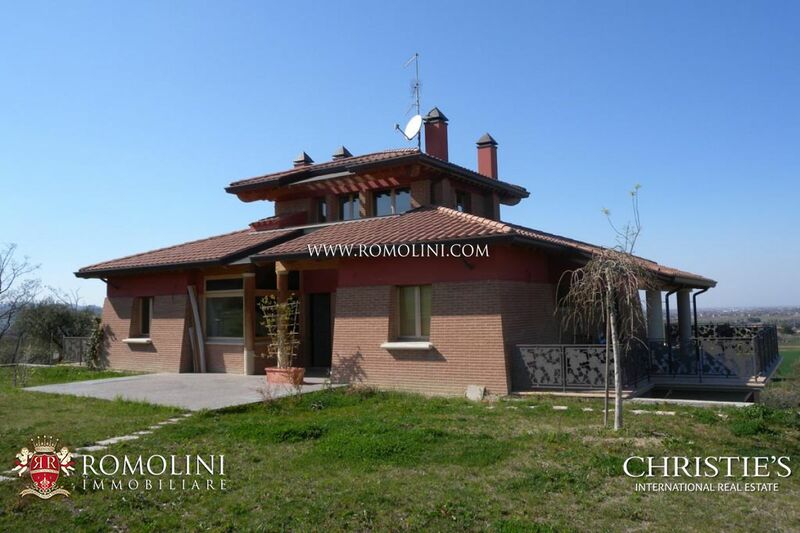 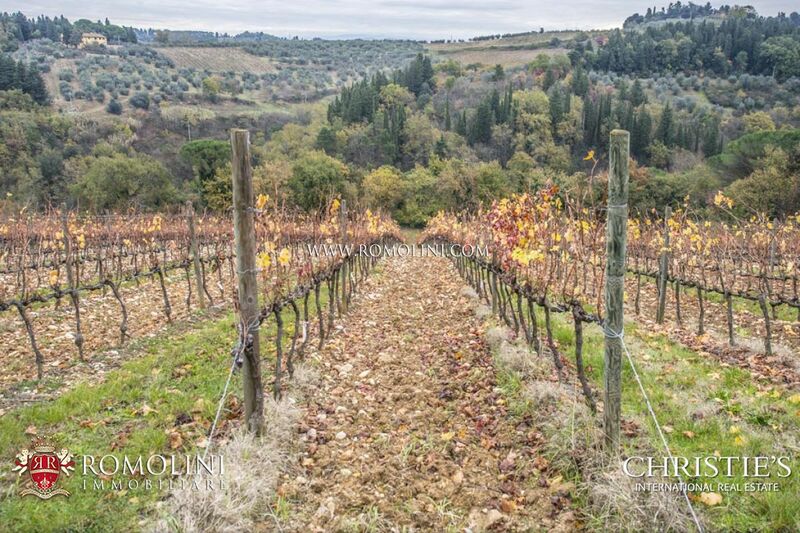 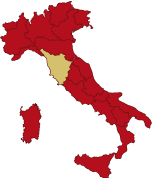 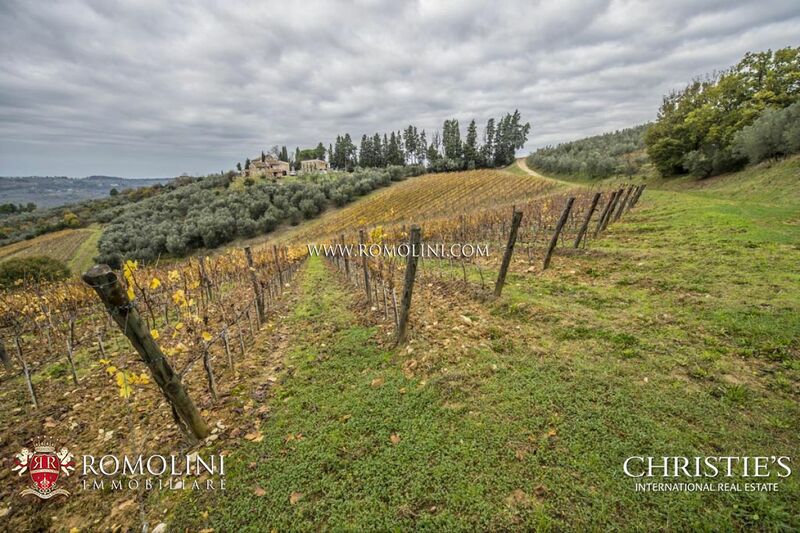 This plot of land is located in the Chianti Classico, just 17 km far from Florence and it’s excellently connected to the most important cities thanks to the vicinity with the freeway Florence-Siena. 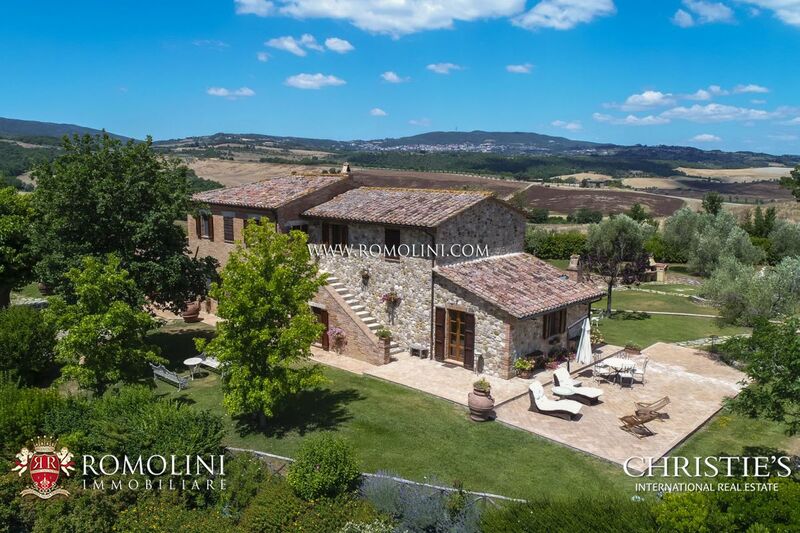 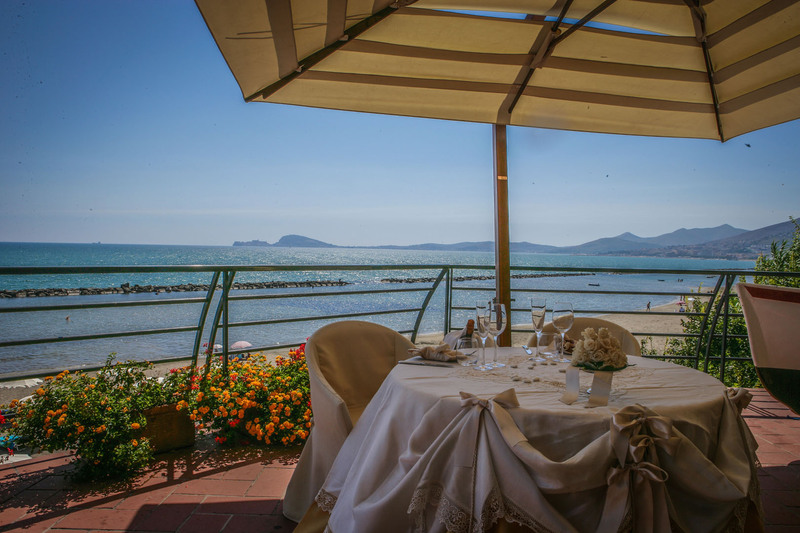 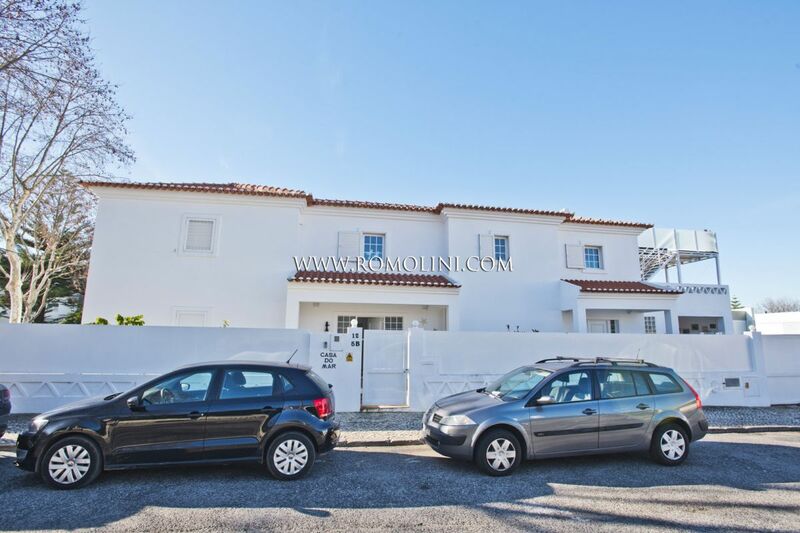 The property is located on a sunny hill in a panoramic position overlooking the surrounding landscape which has preserved his beauty and harmony intact through the centuries and did not suffers the disadvantages of modernity. 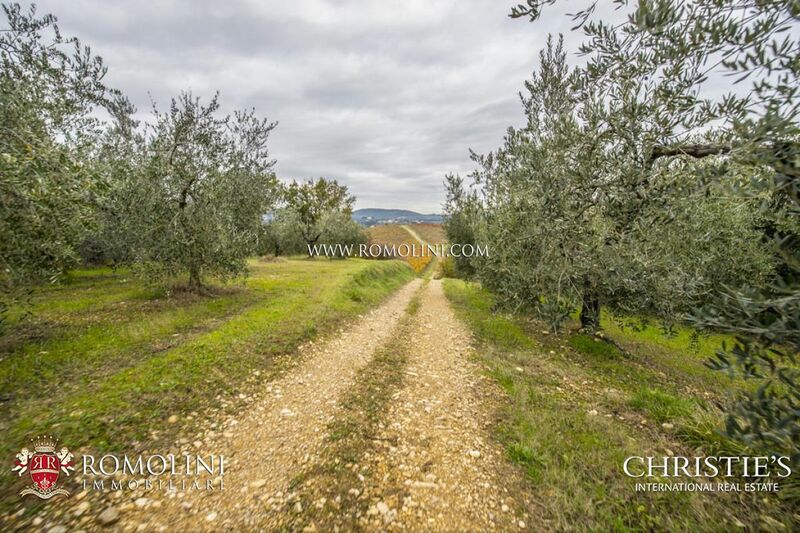 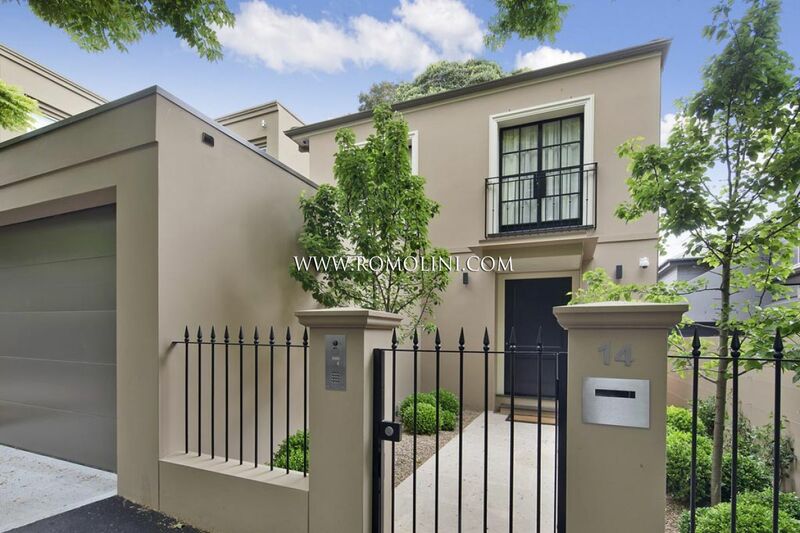 The lands are in excellent position and well served by internal streets allowing an easy access to cultivations. 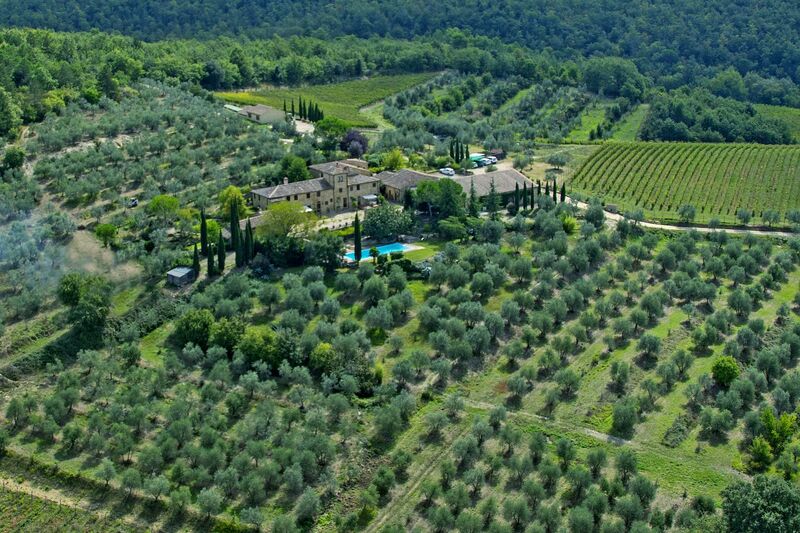 The buildings sit on a 53 ha piece of land. 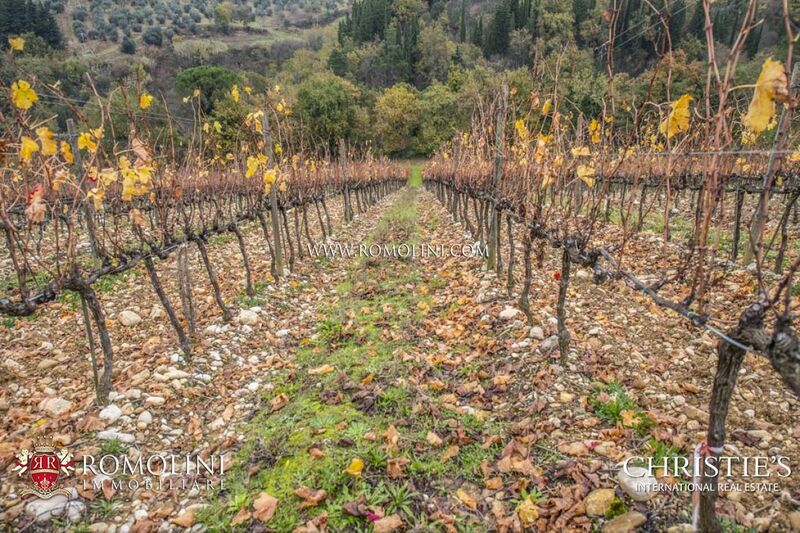 Here we have vineyards (17.2 ha), olive grove (2,300 trees on 11.4 ha), coppice woodland (11.4 ha), a fruit orchard with cherry trees (4.5 ha) and arable land (8.5 ha). 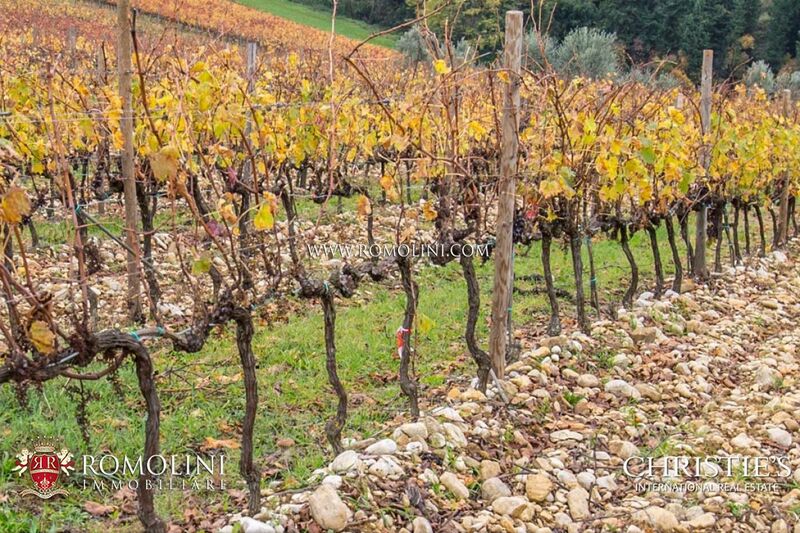 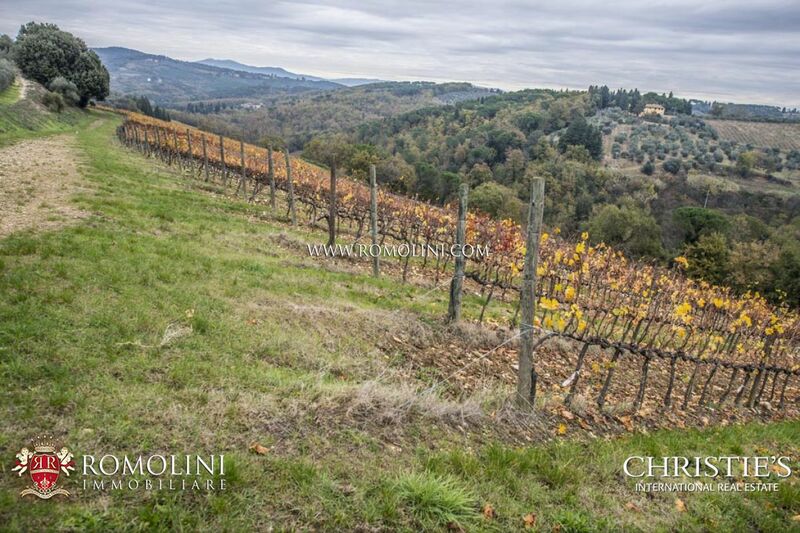 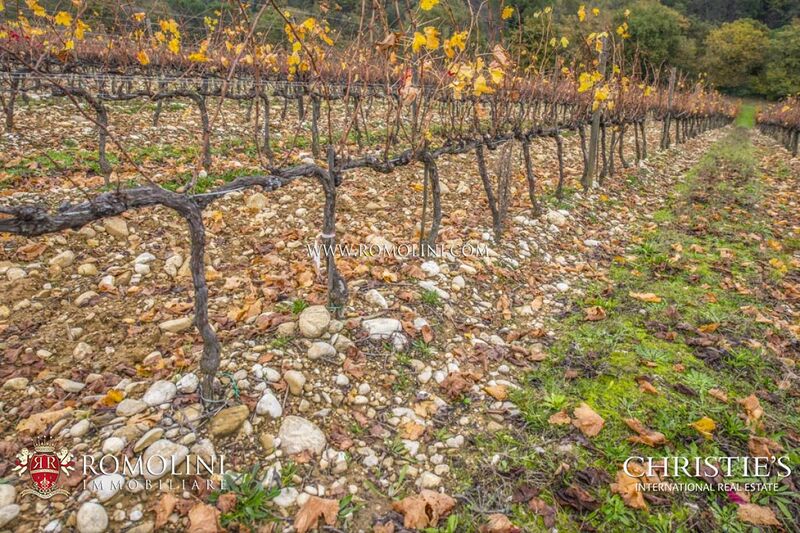 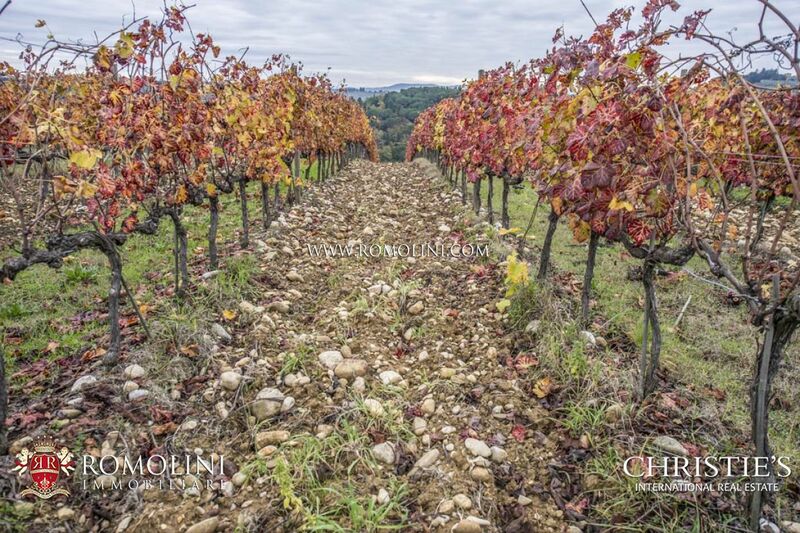 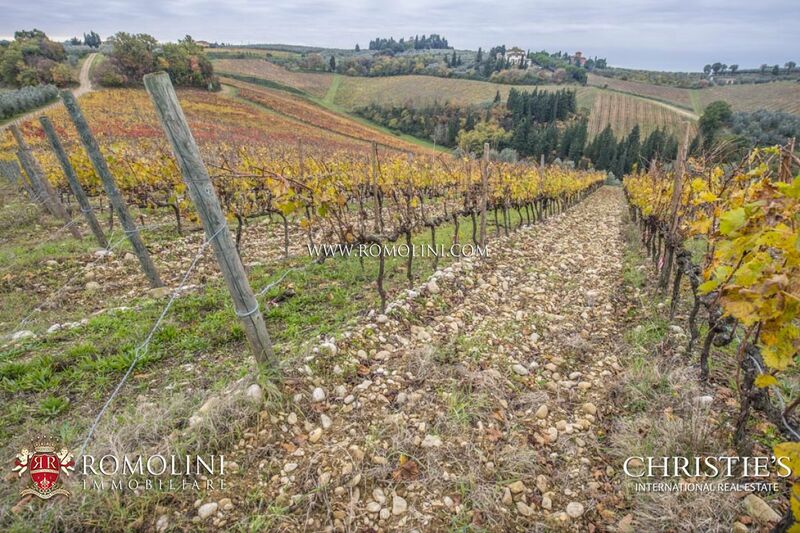 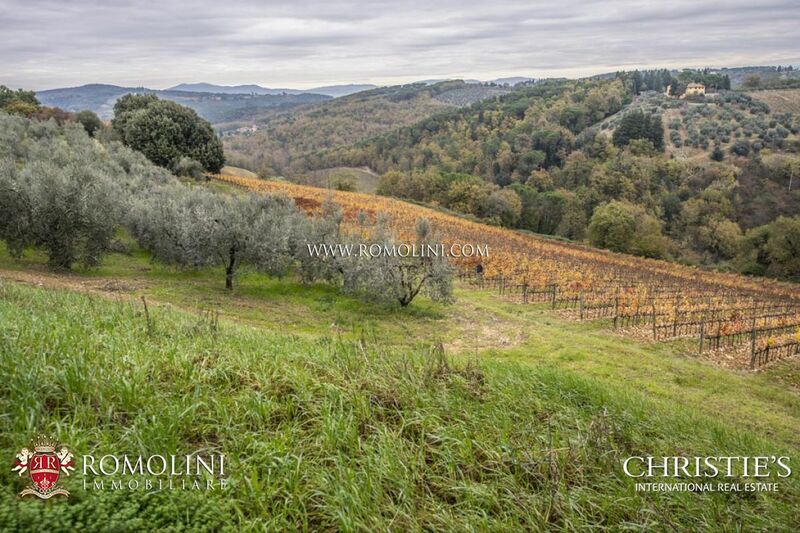 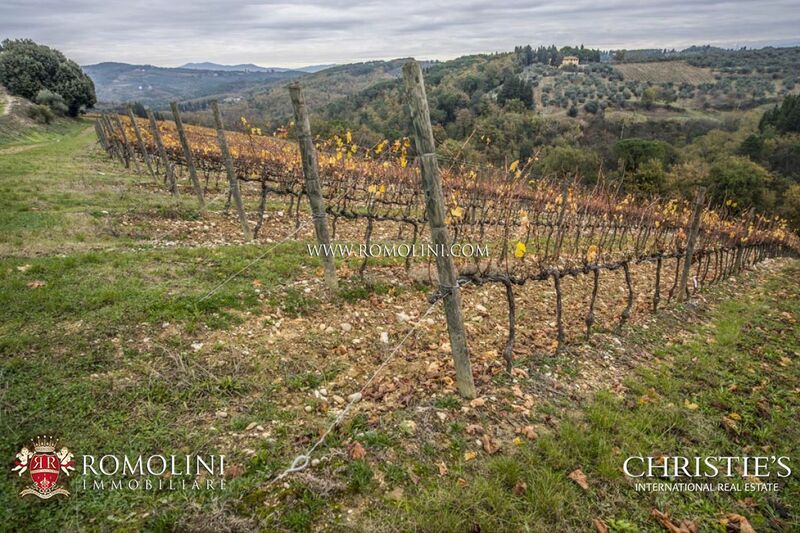 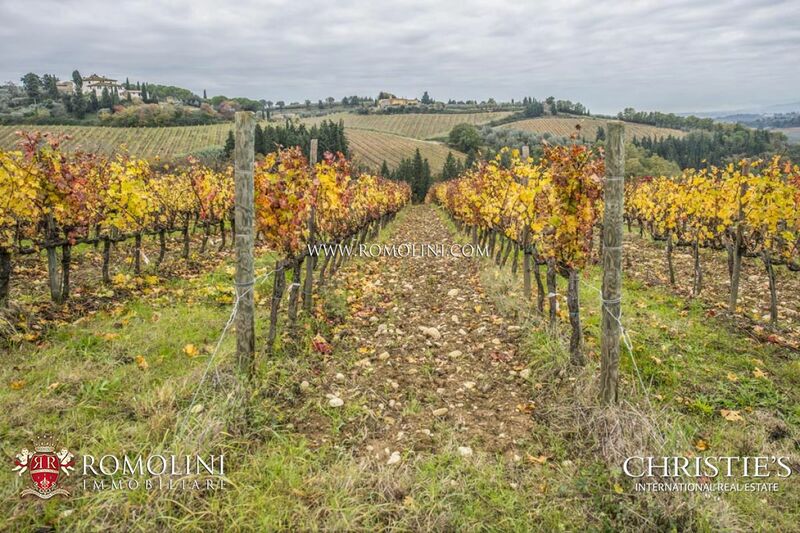 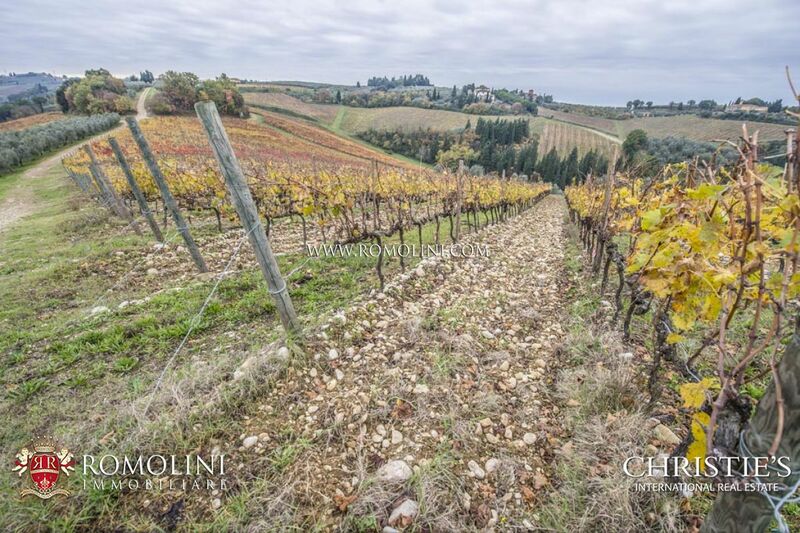 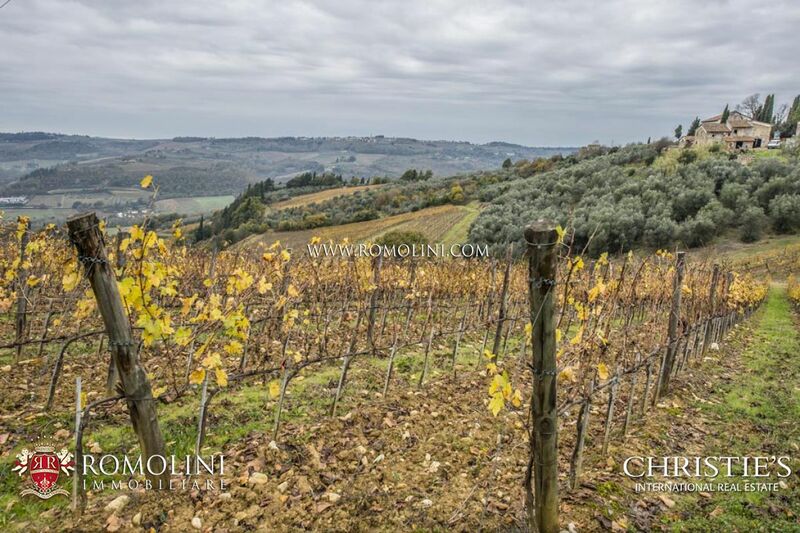 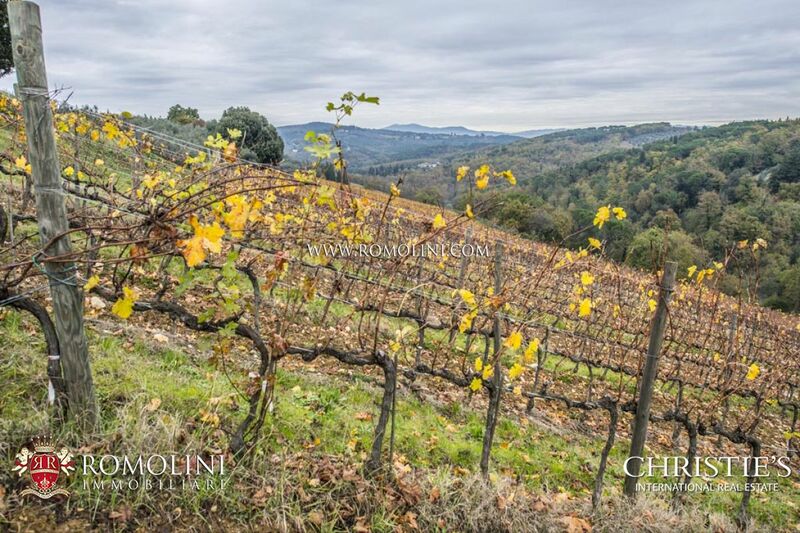 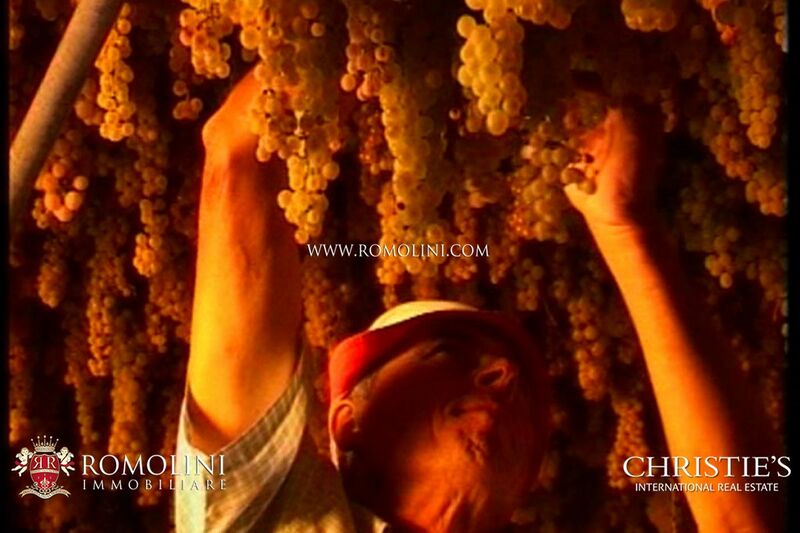 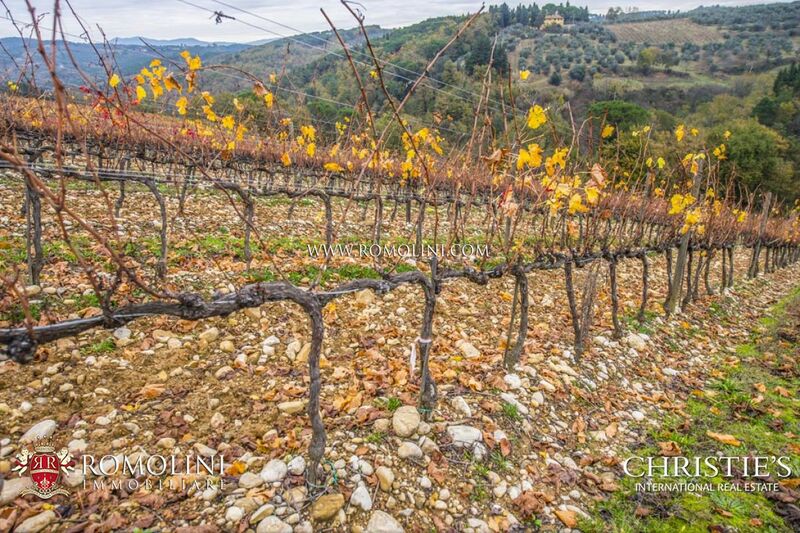 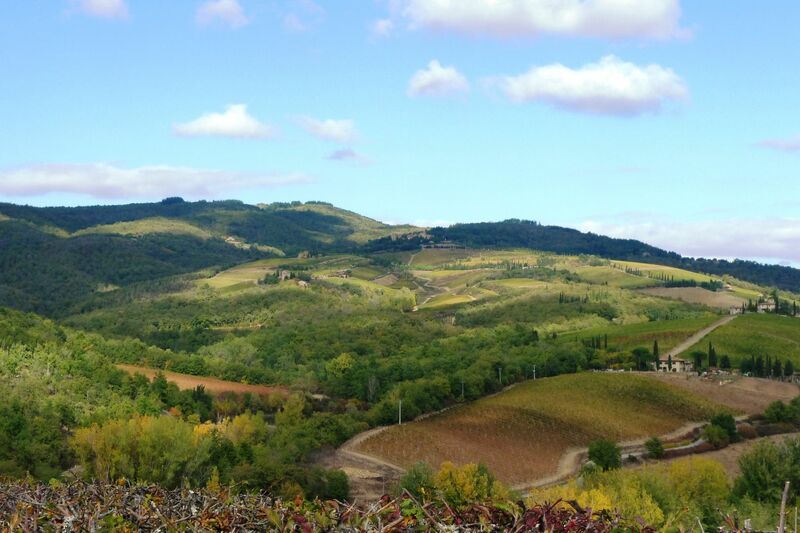 Vineyards are registered as Chianti Classico DOCG (10.4 ha) and Rosso Toscano IGT (6.8 ha). 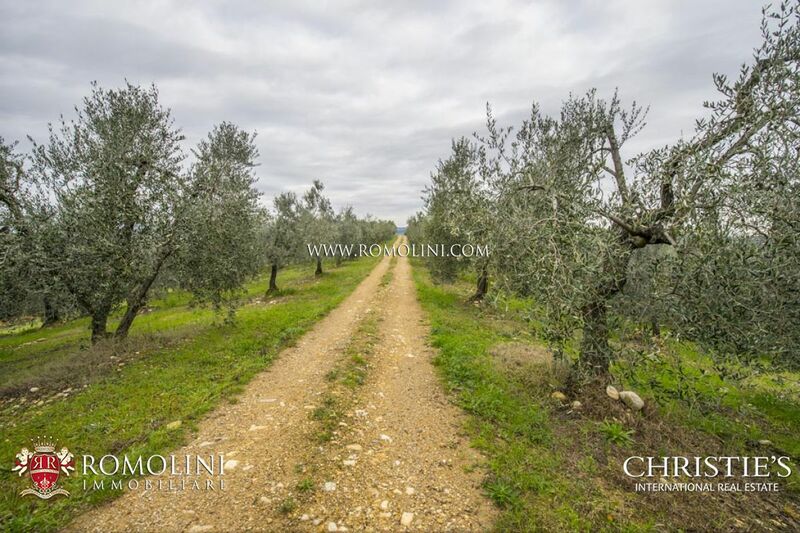 Currently the farm can produce up to 1,211 quintals of grapes and 300 quintals of olives per year. 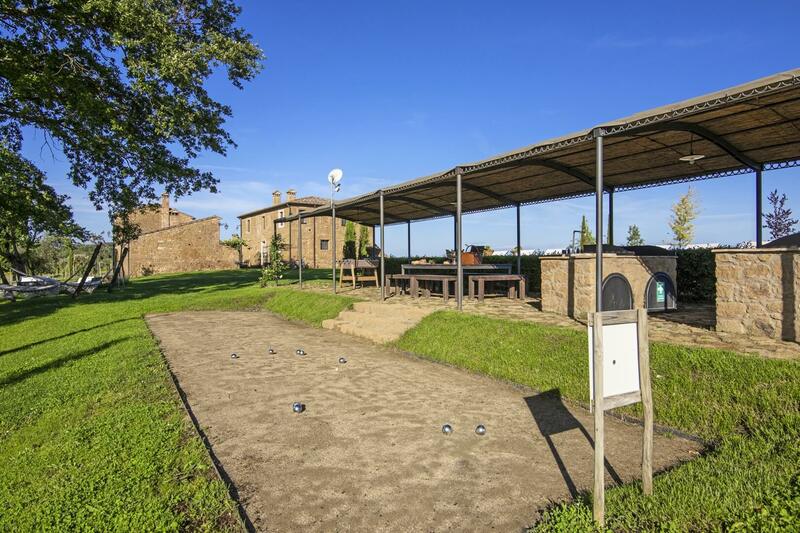 The farm is equipped with all the necessary machineries to work in the fields and two workers are currently employed in the business.